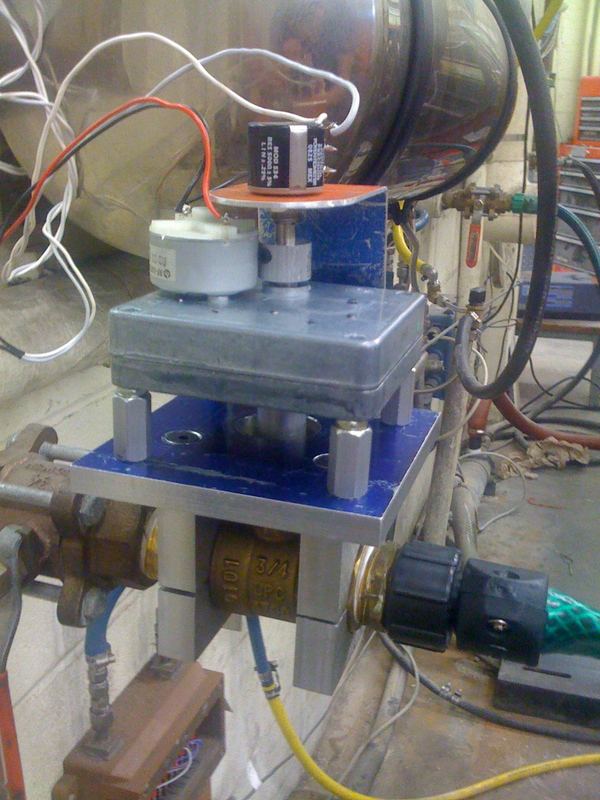 This project involved designing a device to regulate the flow of chilled water through a heat exchanger based on the coolant temperature of an internal combustion engine. It’s made up of three parts: A controller, a motorized valve, and a temperature sensor. The controller consists of an arduino, a LM298 based motor driver, resettable fuse, LCD and misc. buttons/connectors. The motorized valve is a standard ball valve with a bracket to support a gear motor and a encoder for position feedback. 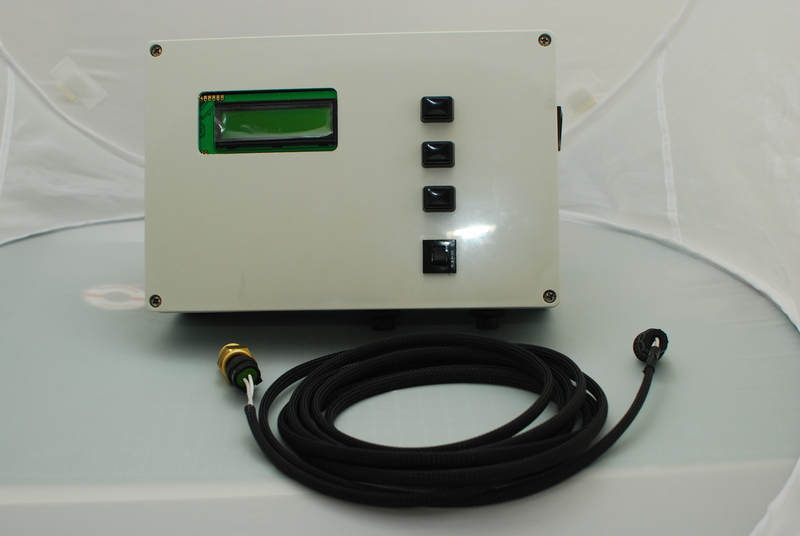 The operator inputs a desired coolant temperature which is maintained by adjusting the flow through the heat exchanger. During this project I learned about driving inductive loads with a micro controller, PID tuning, and closed loop feedback control. Single point threading is pretty wild. You’ve got about 15 levers, dials and knobs to keep track of. 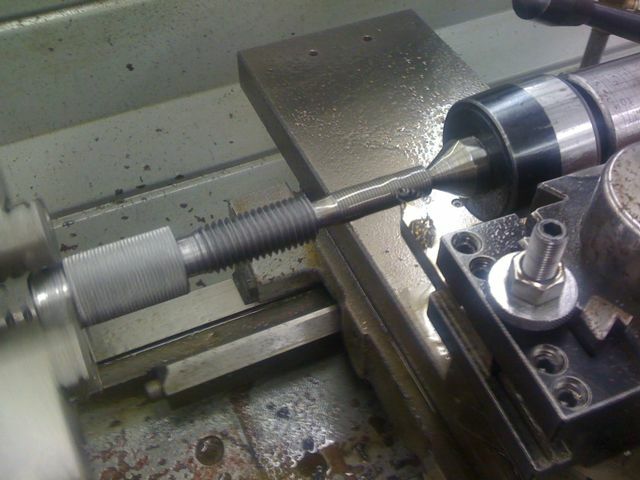 If you mess up and cross thread your part you have to start over, there really is no fixing it. 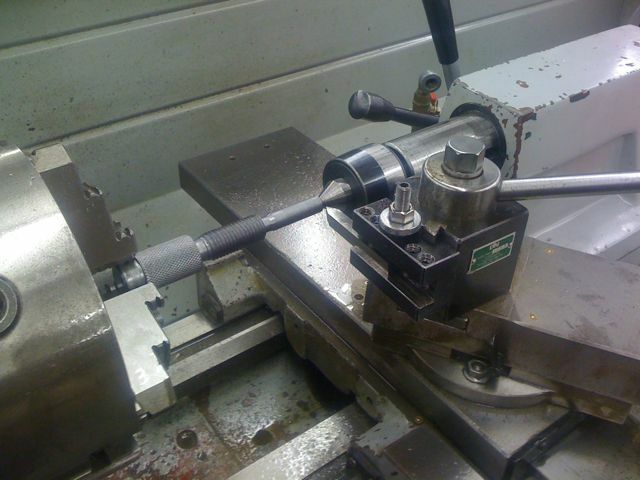 Fortunately for me everything went well and a 1/2-20 nut threaded onto the shaft smoothly. 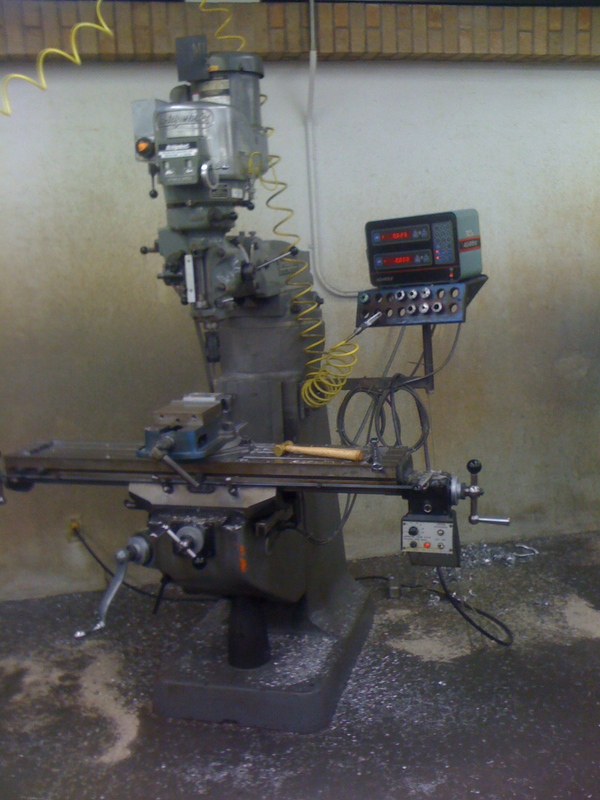 This is a practice part before I start machining my actual parts.